The rules of web marketing aren’t the same for everyone. What does it mean, for today’s hospitality operators, to integrate their digital tools? It implies a significant step towards a full understanding of the customer journey of their guests. It implies coming to terms with the fact that the quality of a stay and the level of a restaurant are not enough to define the success or failure of a hotel or chain. In an industry that too often underestimates the importance of pre- and post-stay touch points (especially when digital), Web In Tourism crosses every t and dots every i. Held in Milan on May 31st, this important trade event means to offer the best digital tools and strategies to the operators of the tourism/hospitality industry. MailUp, needless to say, was there as an exhibitor and a speaker. It showed through real data how important a good email marketing strategy is for the trade operators that mean to make the most of their online presence. Email marketing for hotels: why invest in it? For a few years it looked as if email marketing was progressively giving in to other forms of online marketing (pay-per-click and social advertising first and foremost). Lately, though, this trend seems to have changed direction. In 2016, the number of email accounts created in the world went up by 6% as opposed to 2015 – not quite a contraction, is it? According to a research by The Relevancy Group, in the US email alone drives the same amount of revenue as their social media, website and display ad efforts combined (data as of April 2015). Moreover, 96% of consumers would rather share their details with brands via email than via social networks (eConsultancy, Email Census 2014). Figures clearly show how the email channel keeps being a very profitable one for everyone – hospitality industry included. If wisely used and integrated with profiling and automation features, emails allow to generate and nurture leads, build customer loyalty through ad-hoc promotions, keep customers and prospects engaged with extra contents and interesting insights. How? Let us show you through the case of B&B Hotels. Many hands make light work. MailUp teamed up with the University of Italian Switzerland (USI) for a project dedicated to the hospitality field. An international team of students of the Master of Arts in Business and Communication analysed one year’s mailing activity from B&B Hotels. The goal was to find a relationship between the structure of messages and their performances against set KPIs (namely open rates and click-through rates). MailUp and USI together for the analysis of the B&B Hotels case. 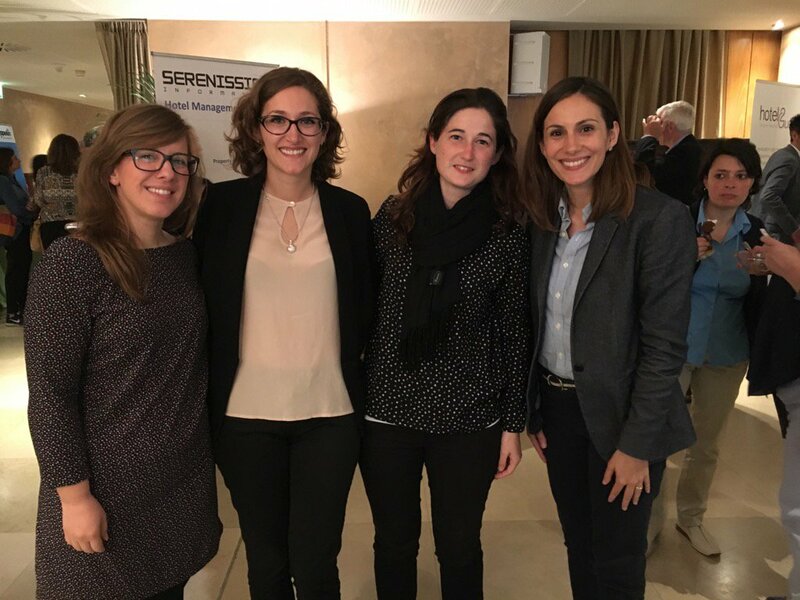 From left to right: Ramona Caselli of MailUp, two students of the international team and Elena Marchiori, teacher and researcher at USI. Very short subject lines (less than 20 characters) perform best, followed by very long ones (over 80 characters). A mixed mention of price, location and amenities triggers the highest open rates. Both in the subject line and message body, frequent and clear calls to action push up the click-through rate. A broad array of pictures complements text communication. 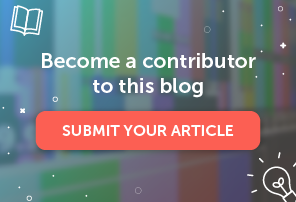 In terms of unique clicks, messages with one image perform best. Not just email marketing. 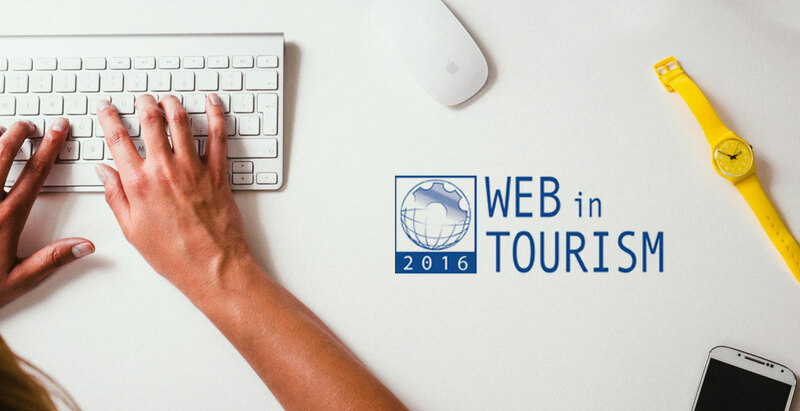 At Web In Tourism we learned about many best practices that apply to other aspects of digital activity. Spakers such as Mauro Lupi from DigitalBreak, Maurizio Mazzanti from Agenzia E3, Veronica Pialorsi from Keep It Usable and Alessandro Calligaris from Serenissima Informatica touched a diverse range of topics. We’d like to share them with you, because one is truly never done with learning new things. On Instagram, in DEM activities, on your website. A well-tended visual identity is a key element to a successful communication. Instagram, in particular, gives you the chance to create an emotional relationship with the users – not only formal room pictures, but people, kitchens, instants of true life. Show the backstage of your activity, involve your employees and make the most of the interactions with bloggers and influencers to build a loyal community around your brand. Never give for granted the usability of your website. For instance, did you know that too many graphic elements lesser the chance that users complete their bookings? The goal is to give the users what they are looking for through a quick, easy and pleasant experience. To run a usability analysis lets you pin down everything that doesn’t work and improve the experience users have on your website, ultimately increasing your revenue. Digital integration is the secret to success. You have a PMS, a CRM system and a mailing platform? You advertise on social media? Well, connect all these platforms! If you have every info you need in one comprehensive database, you’ll be able to optimize, customize and speed up messages, making them time-sensitive and relevant. A multi-channel approach implies a consisten, organic management of all the customer touch points. Marketing automation brings you many a benefit – you can save time, create bespoke promotions and reach out to your prospects at every step of the way. The hospitality and tourism industry has a lot to gain from the digital integration of platforms, especially when it comes to getting in touch with (potential) customers before and after their stay. As shown by the case offered by B&B Hotels, email marketing activities can be specifically tailored to answer the needs of this industry. 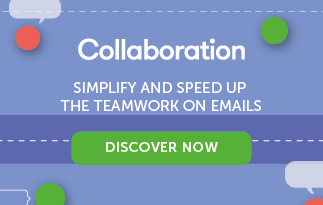 MailUp offers the best tools to do so, enabling customized, automatic mailing campaigns.